Easter is right around the corner. These luscious desserts would be perfect following an Easter meal. Head over to Tornadough Alli for this vanilla bean pistachio cake recipe. 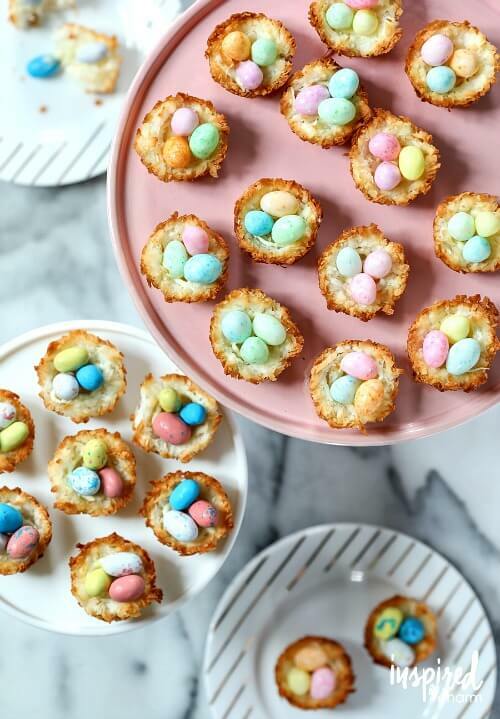 The children in the family would love these Coconut Macaroon Nests made by Inspired By Charm. 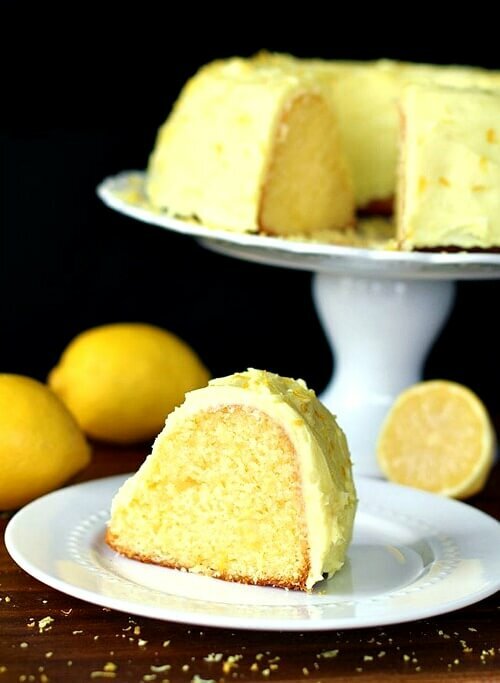 If you are a lover of all things lemon, try this Homemade Lemon Pudding Cake by The Kitchen Magpie. 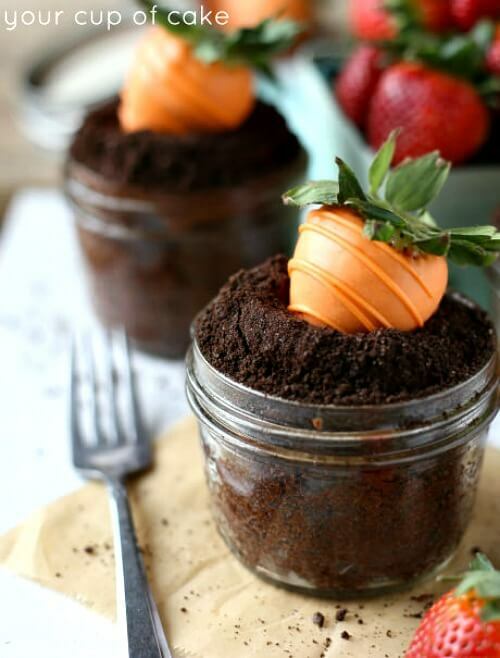 These Garden Carrot Cupcakes made in a jar were created by Your Cup Of Cake. 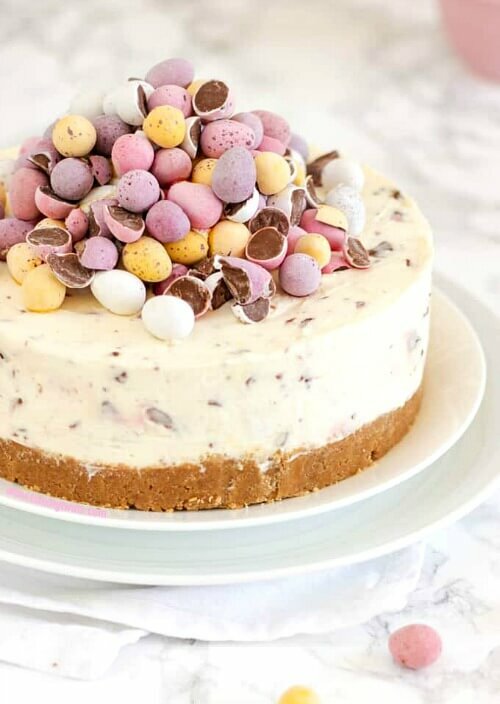 This No Bake Mini Egg Cheesecake was created by Taming Twins. Wouldn’t this look lovely on your Easter table? 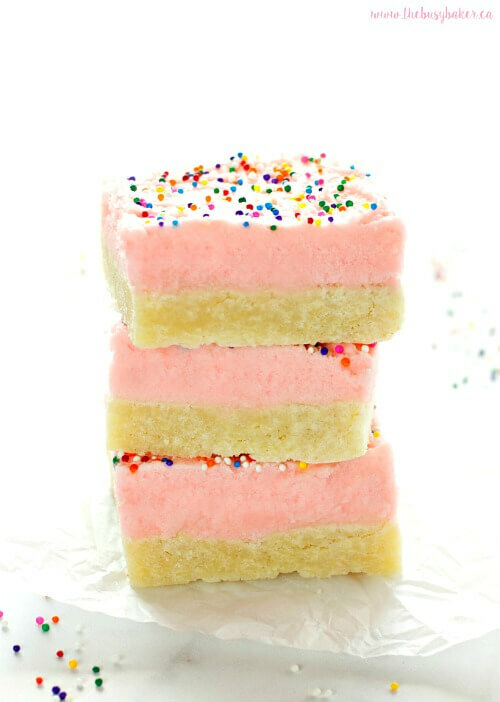 Lovely Soft And Chewy Sugar Cookie Bars by The Busy Baker. 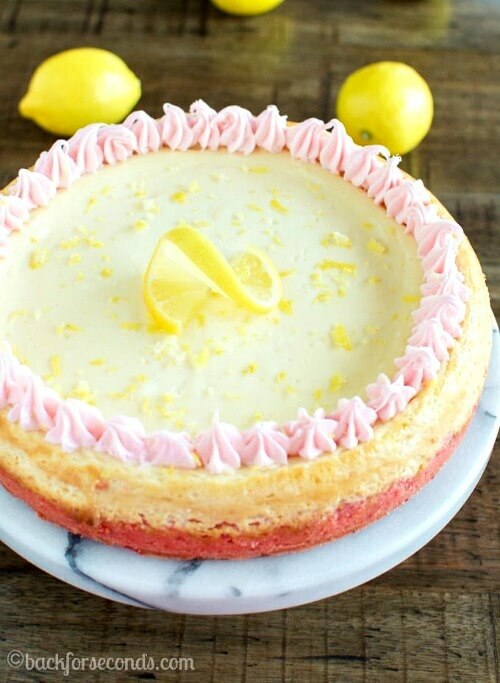 This Lemon Cheesecake With Strawberry Crust is a beautiful confection by Back For Seconds. 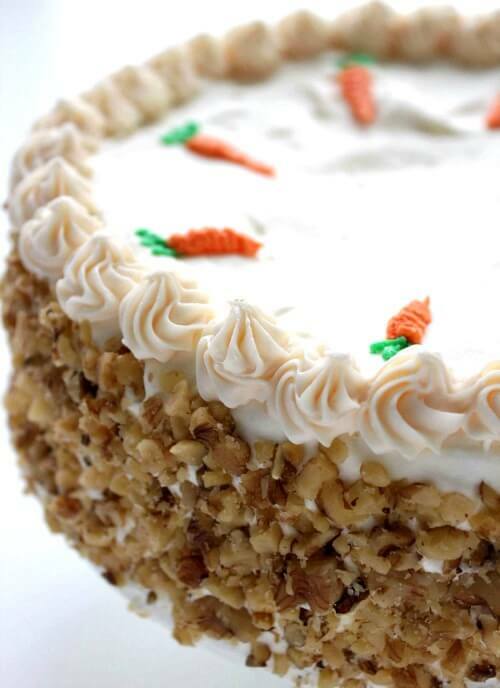 A Carrot Cake Cheesecake by Cincy Shopper. These all look so yummy! Are you planning a dessert for Easter? You’re killing me with these! They are so pretty, and I am so hungry I’d love to devour them all. Those garden carrot cupcakes are just the cutest! Thanks for sharing! Yum! Pretty and Delish all in one desert. I do believe a carrot cake cheesecake is in my future! These desserts are so pretty and sound delicious. Thank you for sharing these desserts and the sources. I want the No Bake Mini Egg Cheese Cake! It looks SO delicious! Thanks, Brenda!